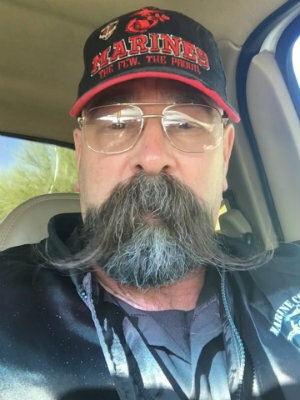 As a former Law Enforcement Officer, whose Father (also a former LEO) and Grandfathers are Vietnam & WW2 Veterans, having the opportunity to serve our Veteran and First Responder clients means so much and hit close to home! 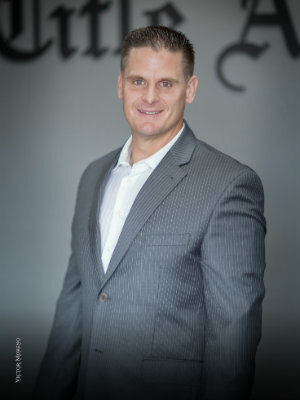 Operating in the Real Estate industry 15 years has provided me a broad level of experience, and, coupled with a “solutions-focused” mindset, our customers see the difference. 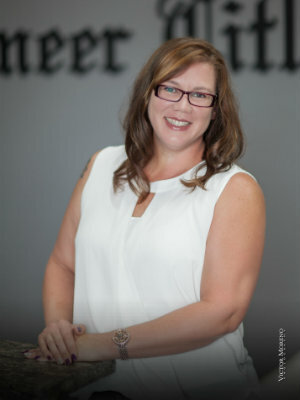 With almost 15 years in Title & Escrow, Stacey has seen it all and brings a service-first mindset to every transaction. Coming from a family who served in the Military, giving back to those who have served means a great deal to her… so much, in fact, she will go to great lengths such as personally signing a Veteran on a weekend to accommodate their schedule! Our commitment to service is evident in every action Stacey takes to ensure accurate and timely closings. 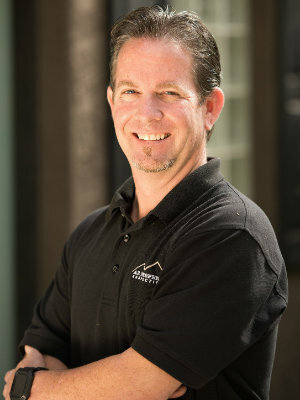 Prior to his career in property inspection, Certified Inspector Thom Selby, spent 23 years in residential, industrial and commercial construction in Arizona. Thom’s multifunctional career brings with it technical expertise, vast customer service experience and a keen eye for details. 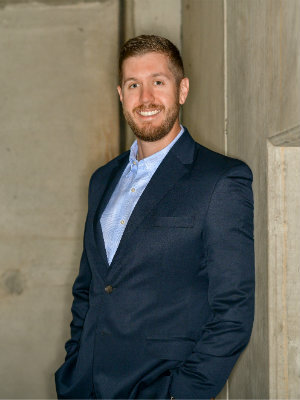 Thom earned a Bachelor of Science Degree in Business Administration from Northern Arizona University with an emphasis in Finance and Marketing.Thom’s customer oriented communication style and construction background help compliment a complete and educational inspection report.